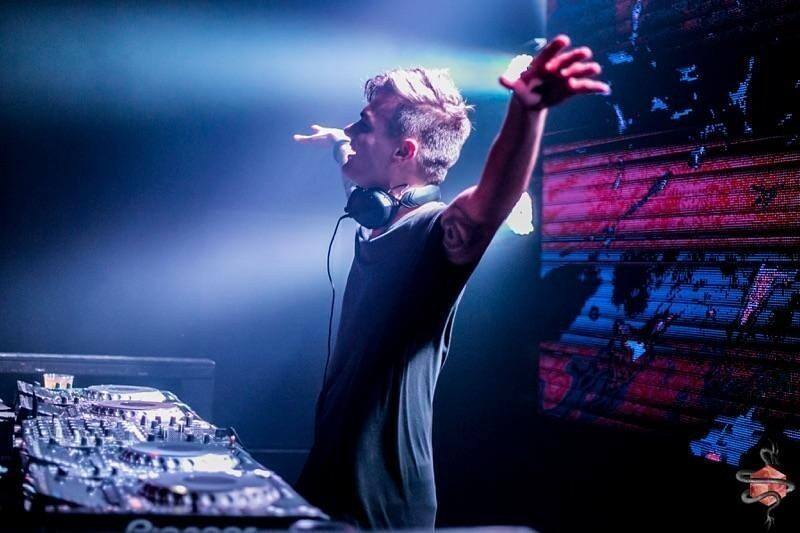 Los Angeles-based DJ Paris Blohm teamed up with Dutch DJ Nevlin and released a new song “Warriors” featuring Amsterdam-based singer Romysa. Last November, Paris Blohm released "Alive" with Paul Aiden. The song is the follow-up to it. The track is a euphoric vocal big-room anthem. Romsya’s beautiful battle cry is exquisitely blended with pounding drum beats and a mighty synth riff with all the power of ten thousand armies. 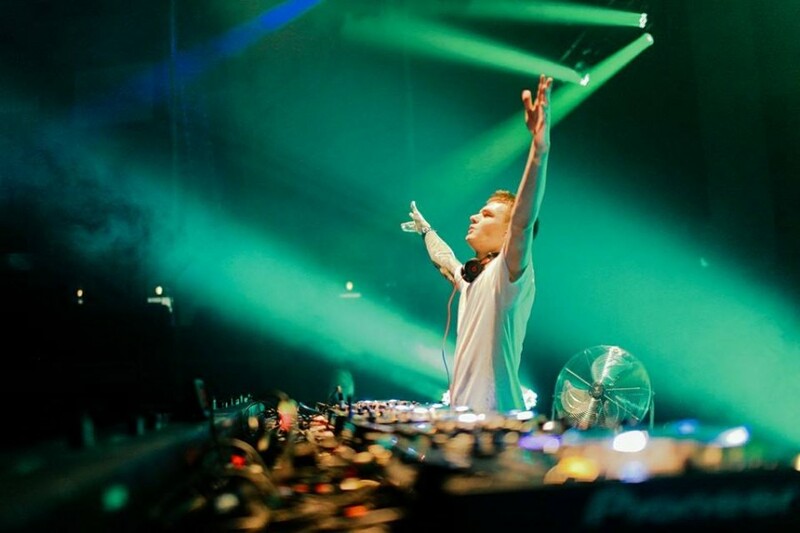 Nevlin recent revealed "Tokyo Drift" along with Richy George featuring Chow Mane, which was featured by Hardwell in his widely acclaimed ‘Hardwell On Air’ radio show.